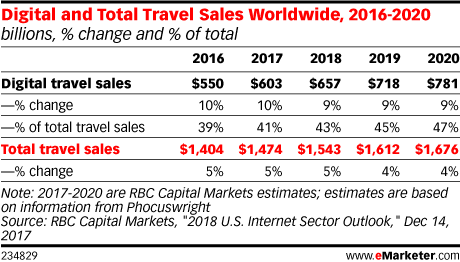 Dirk Eschenbacher, founding partner and chief creative officer of China-based luxury travel service Zanadu, talks about the rise of China's outbound tourists, and why traditional media channels remain important in connecting with the cohort. 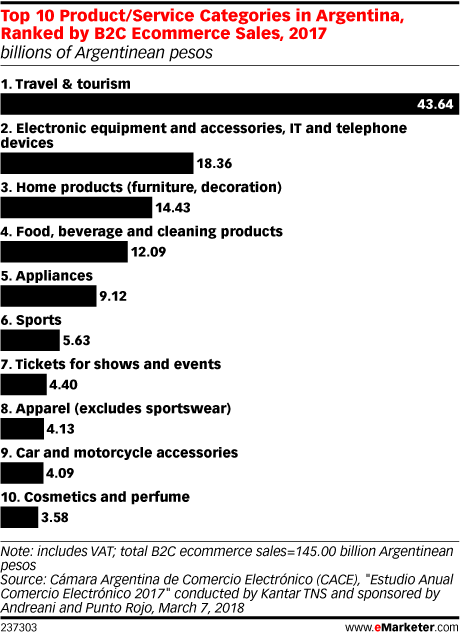 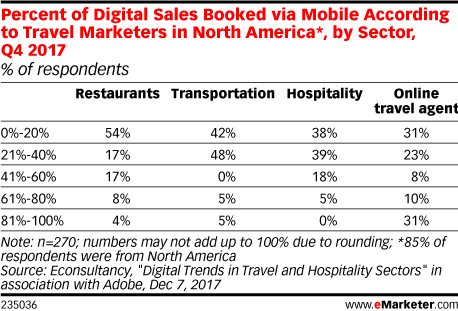 Nowhere is the shift from offline to online booking more pronounced than in China. 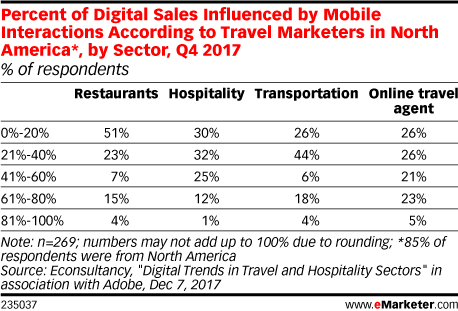 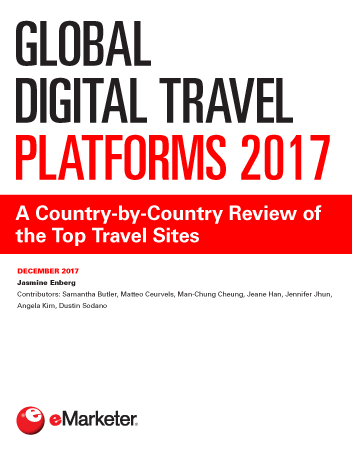 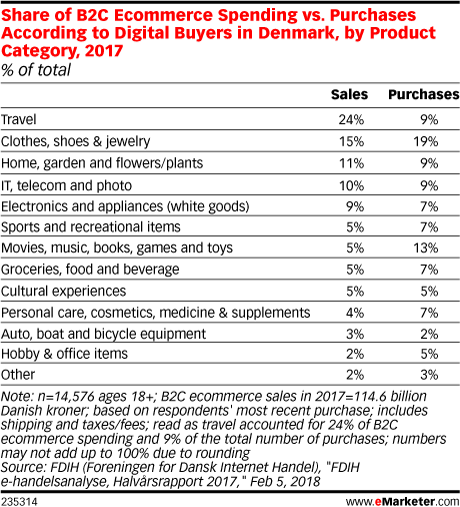 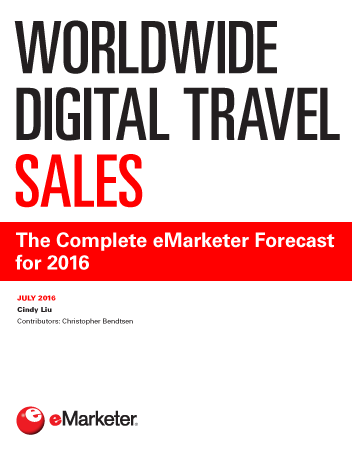 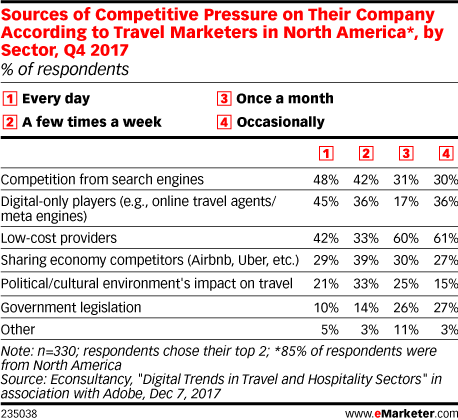 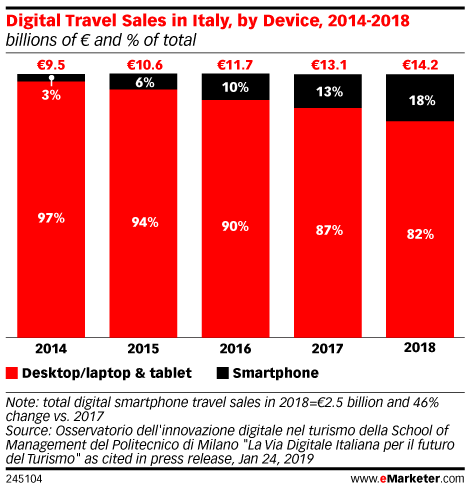 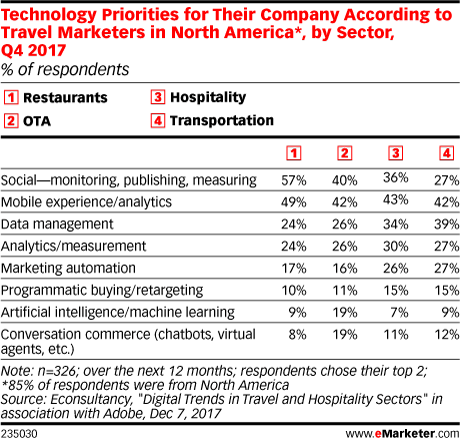 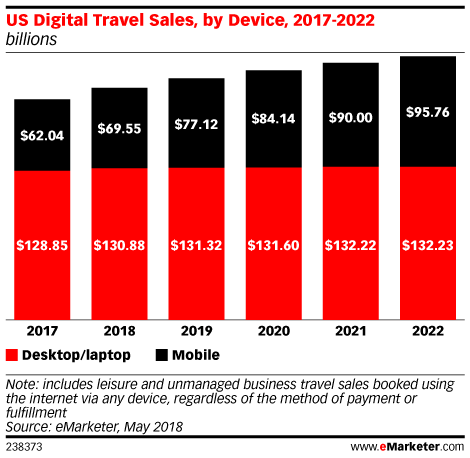 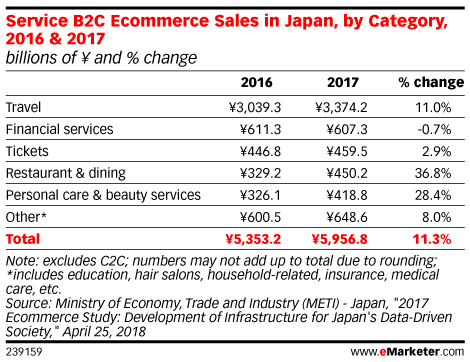 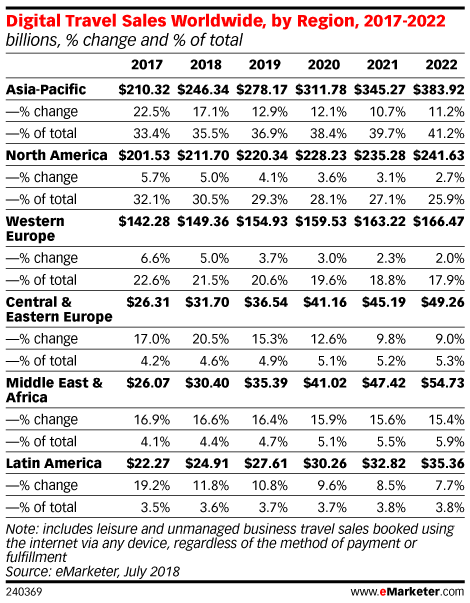 Digital travel sales in the region will total $133.90 billion in 2018, a 20.5% increase over 2017. 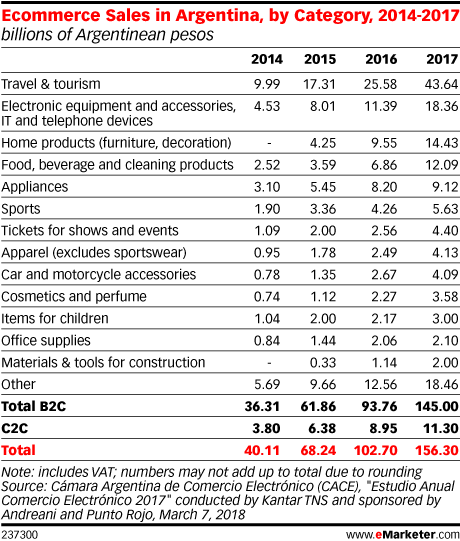 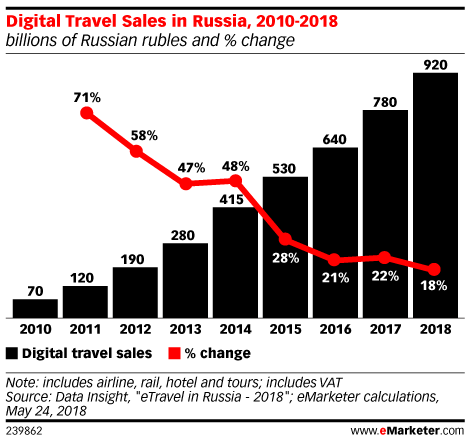 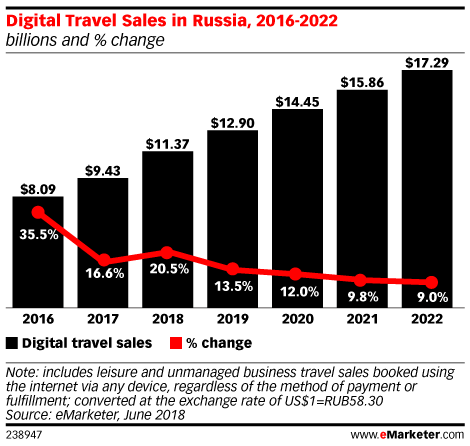 Digital travel sales in Russia will total $11.37 billion in 2018, up 20.5% over last year, according to eMarketer’s latest forecast on worldwide digital travel sales.